Contact us and join today! shortcuts - click these buttons ! RHYC is based in a stunning clubhouse at Woolverstone, on the banks of the beautiful River Orwell in Suffolk, a few miles east of Ipswich. It's a fabulous location, not just for dinghy sailing and as a great base for cruising, but also for relaxing on the lawn enjoying a drink or a meal overlooking the river! 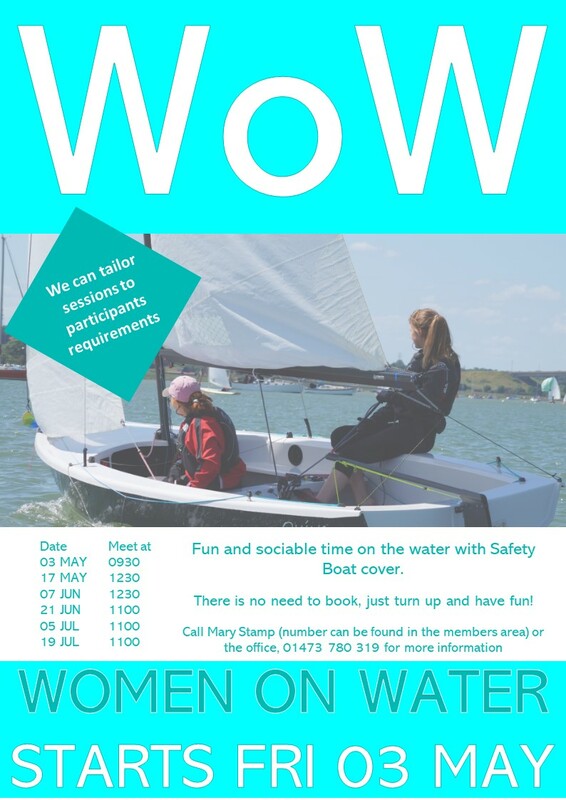 We are a friendly, lively and inclusive club, offering a wide range of sailing and social activities, and we always welcome new members. We encourage and support dinghy, keelboat and yacht racing as well as a range of cruising activities. We have a spacious dinghy park and a slipway that can be used at virtually all states of the tide. We also have our own marina, which is open to visitors, and swinging moorings on the river. Our clubhouse provides excellent bar and catering facilities serving the needs of members as well as visiting sailors, clubs and cruising associations, who are always welcome. The clubhouse is a fantastic venue that can be booked for private and corporate functions by members and non members. Saskia Clark was our guest at the JuniorSnow Ball organised by Issy Taylor Jones.